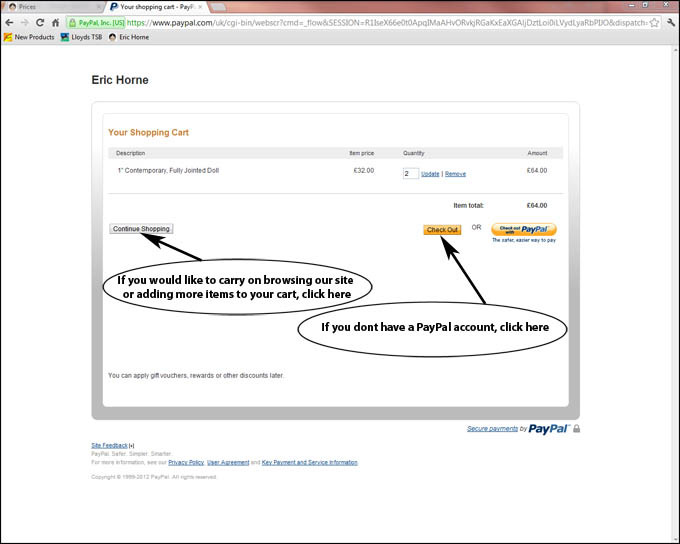 Welcome to the ordering help page, for those of you, new to ordering online or ordering with PayPal. 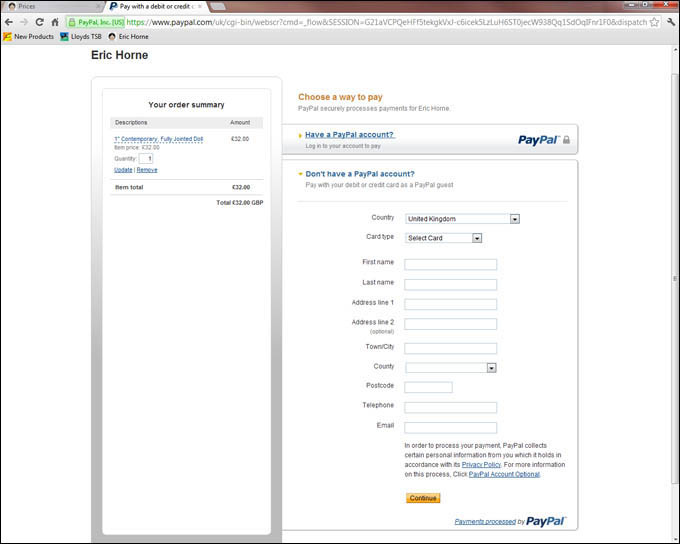 PayPal to do so, we'll walk you through it, with a few simple steps. 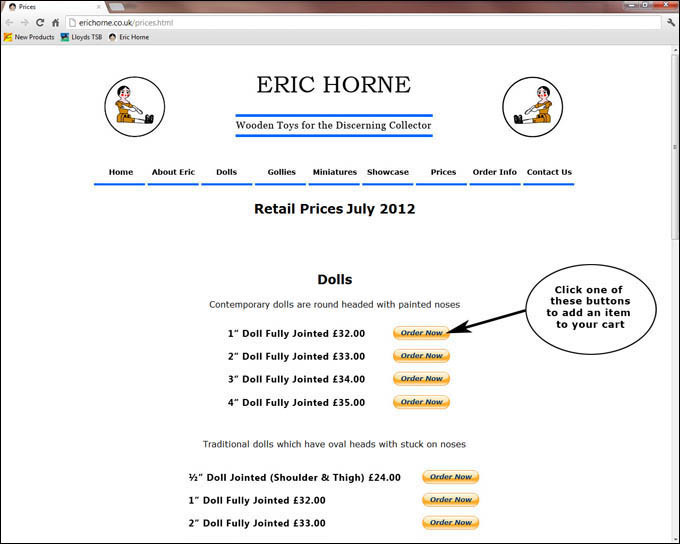 If you have any queries don't hesitate to contact us at info@erichorne.co.uk, right so lets get started. 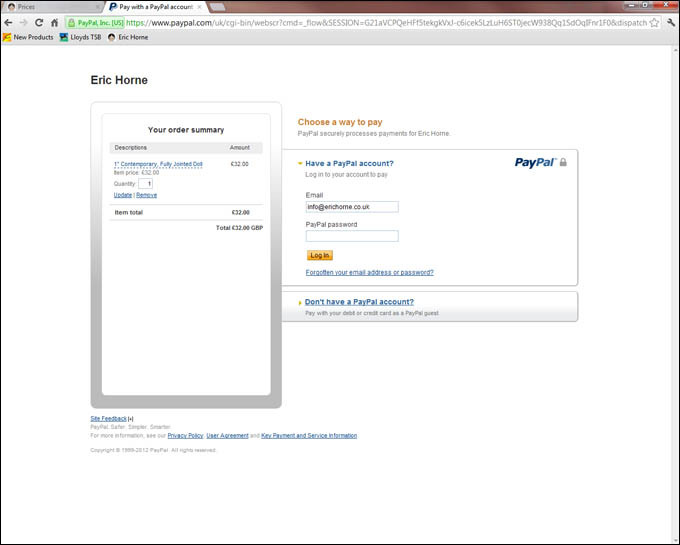 As before If you have a PayPal account fill in your email address and password and Log In, if not click Don't have PayPal account? where you can fill out your details. 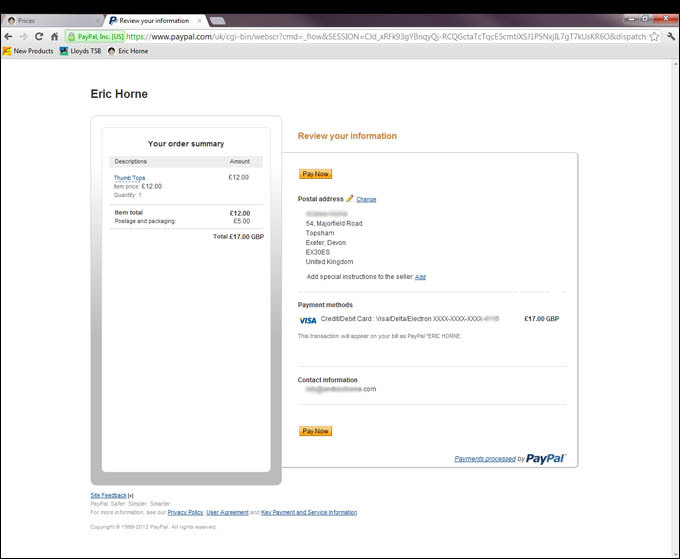 Pay Now button, a confirmation screen will appear which will ask you if you want to save the details and open a paypal account, making re-ordering a lot easier, but the choice is yours. We hope this has made this process a little easier and again if you have any questions please do not hesitate to contact us on help@erichorne.co.uk, and we look forward to receiving your order in the future.